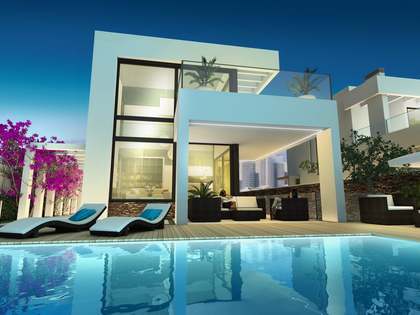 Playa de San Juan, a stunning stretch of coast in Alicante with golden sand and transparent Mediterranean waters, is home to many outstanding high-end properties. Lucas Fox offer an excellent selection of real estate for rent and sale in the Playa San Juan area, including luxury apartments and spectacular beachfront villas. Located just a few kilometres north of Alicante City centre, we find this 6,200-metre strip of beach with fine golden sand, pristine waters and a vast array of services. Stretching from the part known as El Cabo de las Huertas and Playa San Juan in Alicante in the south, to Playa Muchavista in Campello in the north, this wide beach features volleyball nets, cafes, restaurants and children’s play areas. Despite its popularity as an urban beach, Playa San Juan rarely feels overcrowded thanks to its sheer size. An atmosphere of tranquillity and security reigns in Playa San Juan, making it suitable for families with children or indeed anyone looking for a safe, clean environment to call home or for wonderful holidays. With its upbeat seaside vibe and gorgeous weather, this beach is well loved by foreigners and locals alike and the area is always gently buzzing with life and activity yet still feels laid-back and calm. 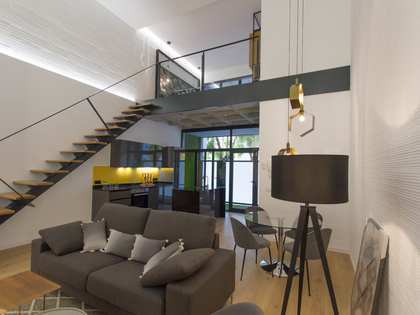 Ample parking facilities are provided in the area as well as regular bus and tram services, making this a well-connected location, within convenient reach of the city and Alicante’s large international airport. Prestigious colleges and universities are found nearby, as are medical research centres of marked international prestige, pioneers in the fields they study. Also, within easy reach are impressive golf clubs, tennis schools and modern gyms. 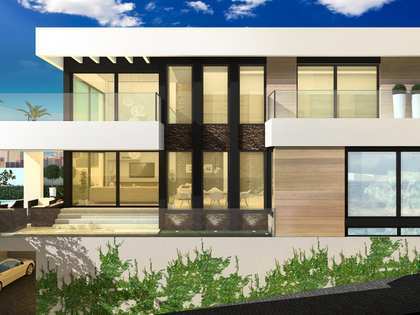 Our clients choose to acquire property in the Playa San Juan area as they wish to enjoy a superior quality of life in exclusive high-end homes located on a stunning golden sand beach and close to the city and the best shopping centres. 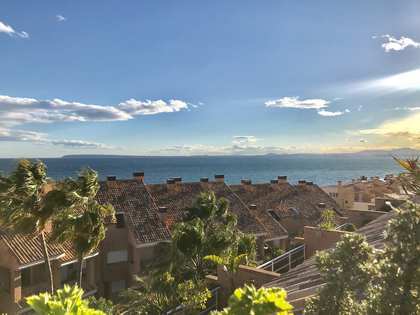 Properties in Playa San Juan, nearest Alicante City centre, are highly sought after due to their seductive combination of stunning Mediterranean views and proximity to all services. 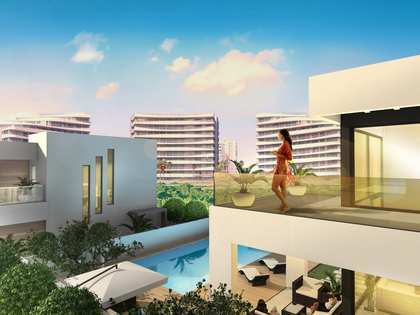 At Lucas Fox we offer many excellent properties for investment in the San Juan Playa area. Being such a popular beach holiday destination, there is constant high demand for rental apartments and houses of all sizes. Browsing through our impressive portfolio of real estate for sale and rent in Playa San Juan, you will come across luxury villas and contemporary design apartments with sea views and excellent communal facilities, all in prime locations including Playa de San Juan, Cabo de las Huertas, La Albufereta, Alicante Golf, Playa Muchavista, El Campello and Coveta Fumá. Whether seeking a permanent home to relocate to, a holiday home or an investment opportunity, contact our friendly multilingual team at the Lucas Fox Alicante office for advice and guidance on finding the ideal property for you in Playa San Juan.